Did You Win LONDON SYMPHONY On DVD? 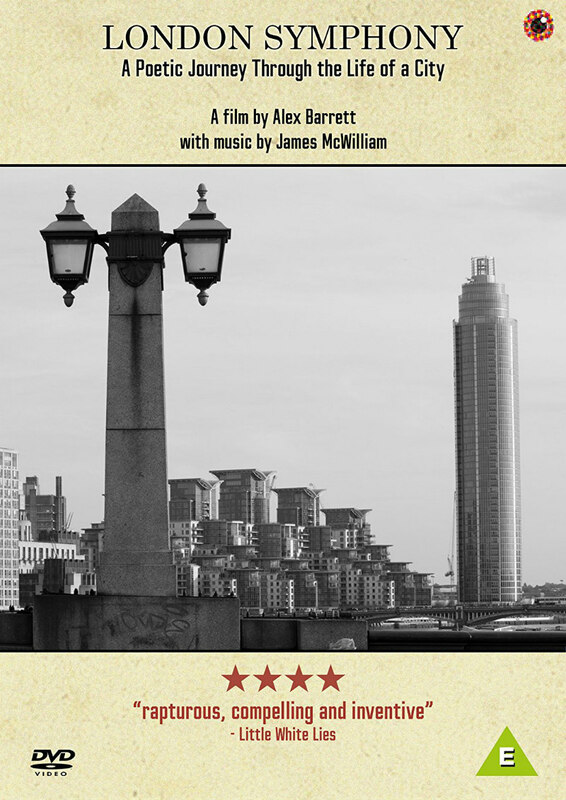 London Symphony comes to UK DVD February 12th, and we've got two copies to give away. Director Alex Barrett's London Symphony takes us on a journey through the UK capital, celebrating its culture and diversity. The film is divided into four parts, corresponding to the first four movements of a musical symphony. 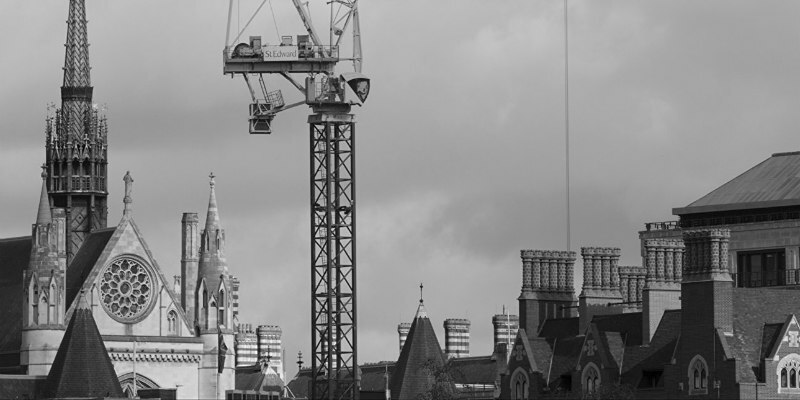 The First, morning, looks at construction in the City from its oldest building to the newest. The Second movement takes place at Midday and explores the city's quieter spaces. In the Third movement the film looks at shopping, culture, museums and education as well as the many religions that co-exist alongside each other, whilst the Fourth and final movement follows the Thames from East to West exploring the many bridges along the way.